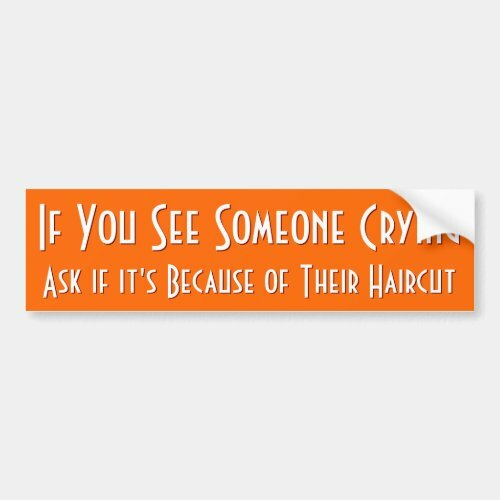 "If you see someone crying, ask if it's because..
Rude, mean, funny, humorous, priceless wisdom, thoughtful advice, time honored pearls of wisdom, featured here on a durable, vinyl, custom bumper sticker. A fun bumper sticker for your car - wagon - atv - muv - suv - truck - trailer - vehicle. 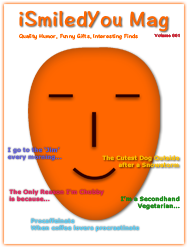 Makes a fun gift for friends, family, and yourself.